MONTGOMERY — Governor Kay Ivey on Tuesday applauded the Appalachian Regional Commission (ARC) for awarding a new $1.75 million grant to the Alabama Community College System (ACCS) which will provide a valuable tool to support economic growth in coal-mining communities and will help residents of 10 central and west Alabama counties gain the skills needed for careers in a growing industry. The grant from the Appalachian Regional Commission’s POWER Initiative will help fund the Alabama Community College System’s S.T.R.O.N.G. project, which will benefit coal-impacted communities in Bibb, Blount, Chilton, Fayette, Hale, Jefferson, Pickens, St. Clair, Tuscaloosa and Walker Counties. S.T.R.O.N.G. stands for Skills Training to Support Real Opportunities for New Job Growth. The S.T.R.O.N.G. project will increase awareness about job opportunities in the field of advanced manufacturing and provide students and workers with life skills, remedial education, technical skills and certificate training to prepare them for postsecondary education or direct placement into jobs. 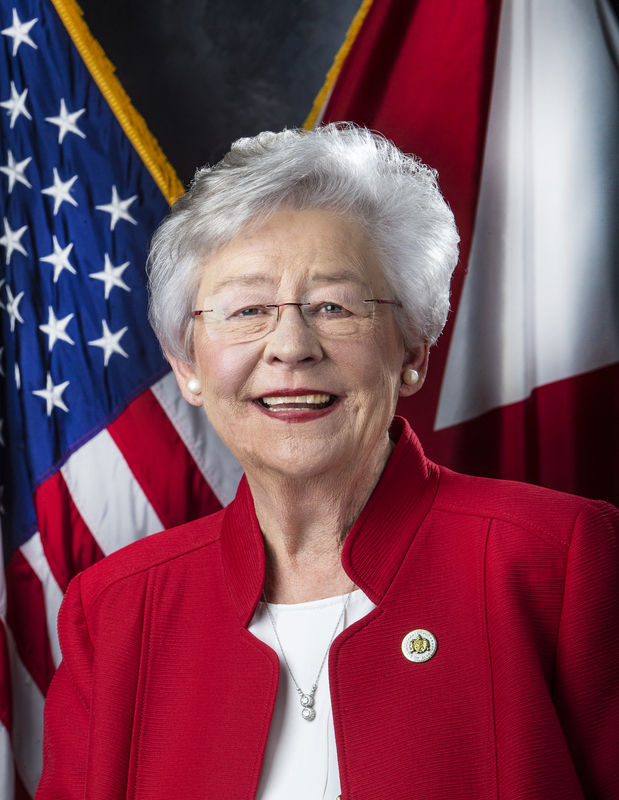 Overall coordination will be provided through Alabama’s community college system, with individual course offerings delivered by Bevill State, Jefferson State, Lawson State, and Shelton State Community Colleges. Approximately 4,200 participants and their families will be served through this project, and it will benefit more than 70 companies in the advanced manufacturing industry, including many automotive companies in the state, according to the Alabama Community College System. The grant is part of ARC’s POWER Initiative – Partnerships for Opportunity and Workforce and Economic Revitalization – a congressionally funded initiative that targets federal resources to help communities and regions that have been affected by job losses in coal mining, coal power plant operations, and coal-related supply chain industries due to the changing economics of America’s energy production. 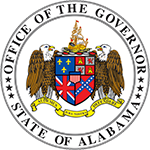 The Alabama Department of Economic and Community Affairs administers the ARC program in Alabama. “Gov. Ivey continues to show her dedication to a strong, robust economy in Alabama, and ADECA is pleased that this federal-state partnership will support a program to provide valuable job skills to help residents qualify for new careers in high-demand industries,” ADECA Director Kenneth Boswell said. ARC is an economic development agency of the federal government and 13 state governments. The agency’s mission is to innovate, partner, and invest to build community capacity and strengthen economic growth in Appalachia to help the region achieve socioeconomic parity with the nation. 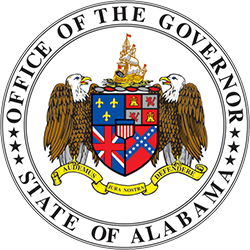 Thirty-seven counties in Alabama are part of the ARC region and eligible for funds.